The hours of practice and competition demanded of pro esports players puts them at risk of career-ending physical injuries as well as of mental burnout. Weldon Green can still remember the moment he knew there was a place for psychological coaching in esports. He was watching a StarCraft II tournament when one of the players broke down, losing a best-of-five series after being up two games to none, and started bawling on the stage in front of thousands of fans and thousands more watching online. "I thought 'this is a boy who needs [to be] coached' and there wasn't one there," he said. At this week's The International, many of the teams and players will have sat with a sports psychologist to help them deal with the pressures of competing before tens of thousands in person and hundreds of thousands more watching online, all for millions in prize money. Gaming can take a toll inside players' heads through burnout, but also on their hands, wrists and arms after hours of practice at a PC. So Green, a former youth soccer and elite-level swim coach, refocused his methods and now works as a sports psychology trainer specializing in esports. "Basically, it ended up being the same thing," he said of working with both traditional athletes and pro esports players. "Every single thing that I learned to do to improve sports skills work to improve esports skills." Green, who's been hired by several teams as well as individual players, is one of a growing number of professionals focusing on the mental and physical health of pro esports players with the goal of limiting injuries and prolonging their careers. Green says burnout is the most common issue he sees among players. He says that physical pain serves as a natural limit to how long a body can train in a traditional sport. But esports differ in that the physical pain barrier is much lower, which encourages players to train too much. Sitting at computer screen for hours doesn't produce the same kind of physical stress as other more active exploits where the body quickly tires. "There's a physical limitation we are fighting against," he said of training traditional athletes. He says burnout comes after players practice and play for too long. "That's your body saying 'too much and I'm turning off your motivation,'" he said. Green stresses a holistic approach, urging players to be physically active and eat well to counterbalance the stress of training. Sleep and rest are also important considerations. Players are increasingly paying attention to their mental and physical wellbeing after a number of high profile players took extended time away, or even retired, following injuries caused by overtraining. In 2014, Clinton 'Fear' Loomis, one of Dota 2's most accomplished pros, took a six-month break from competition due to a wrist injury. He returned in 2015, and won The International only to have arm injuries force him to step away again, and announce his retirement, though he has since returned to competition. "Now, I have to pursue a new goal: getting healthy. 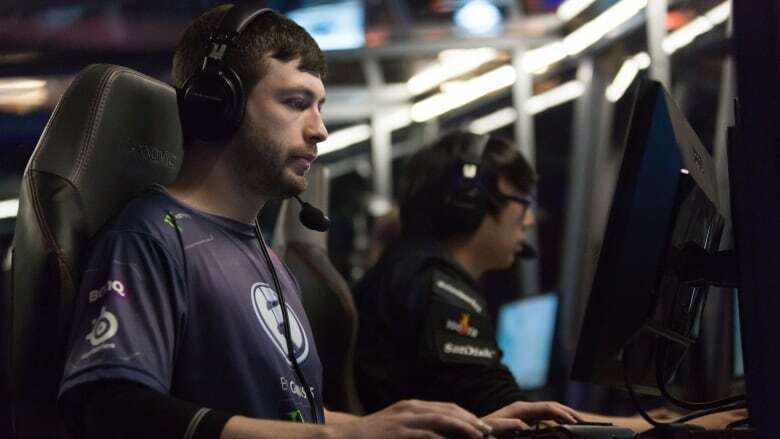 I still have a passion for Dota and for competing, but the long term health of my arm has to come first," he wrote in a statement posted to his team's website. Similarly, his former teammate, Vancouver's Kurtis 'Aui_2000' Ling, also cites an arm injury as limiting his playing career, saying the constant practice demands take a physical toll. "Sometimes you're playing 12 hours a day, sometimes you're playing 15 hours a day. Generally, you're not playing any less than eight hours a day," he says of a typical pro practice schedule. "I took a long break ... did some exercises, saw some physios and thought my arms would get better, but they didn't really." Physiotherapist Caitlin McGee hopes to keep pro players from reaching that point. "Most of the injuries are exceptionally preventable," McGee said. McGee has experience treating esports players and says tendon injuries across the back of the hand are the most common health problems for pro Dota 2 gamers. "Those injuries are a lot easier to address the earlier you catch them," said McGee. "They're even easier to prevent." 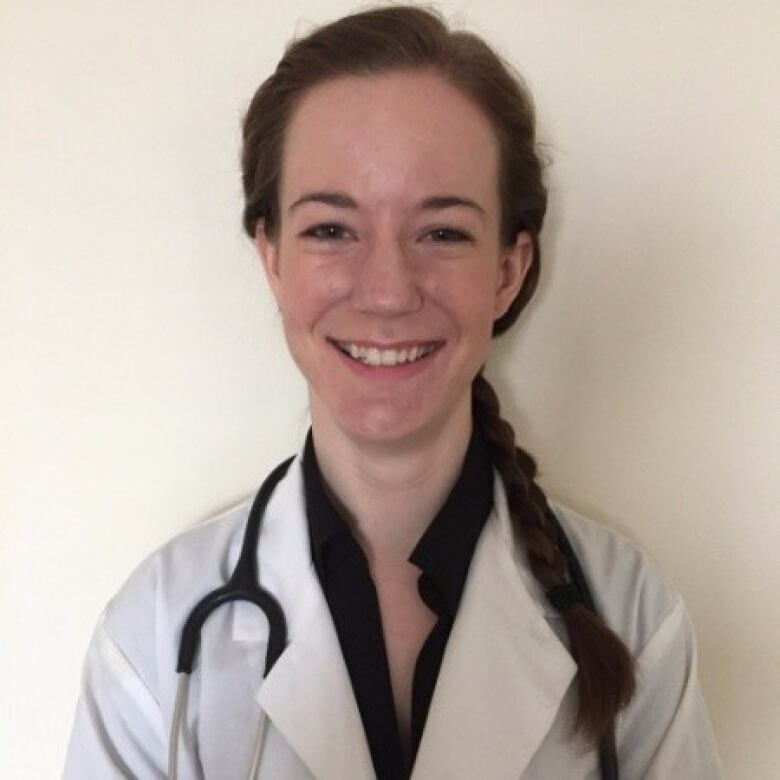 McGee has built her career on doing just that, pitching players on how proper posture and ergonomic setup on their gaming computer can prolong their careers. She hopes players learn that taking care of long-term health can also improve short-term performance. "There's a lot more awareness in the gaming community about healthy habits and how to incorporate them," she said. "Injury does not have to be the end consequence of your career."